BERYLLS CASE LIFESTYLE KONFIGURATOR. Mercedes-Benz’ ‘What if you could configure your car, not based on technical data, but on your personality and individual lifestyle? Working from this question, together with Mercedes-Benz and partners we developed a new kind of Lifestyle Configurator that gives customer dialog a whole new form. CAR-SHARING BUSINESS DESIGN FOR FUEL-CELL CARS. 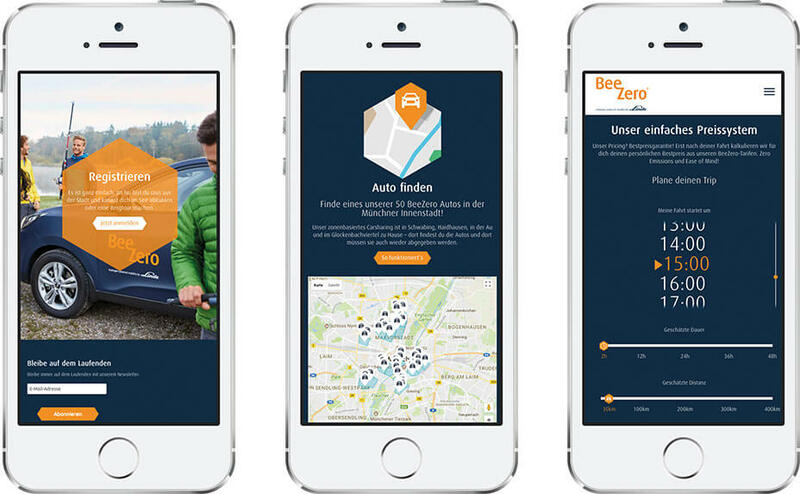 From project kick-off onto Munich’s roads in less than 12 months – Berylls Strategy Advisors and Linde AG jointly developed an innovative car-sharing business design for fuel-cell cars. Fuel cells have the potential to assure sustainable mobility – especially for long distances. However, there are still very few fuel-cell cars on the market, and most people are unaware of this technology. With an innovative car sharing concept, Linde wanted to demonstrate that this technology is suitable for everyday use, while opening it up to the public at large – all within twelve months. Originality of the concept: BeeZero is the only one of its kind in the world, and the concept had to be developed from scratch. A specific focus was placed on making it possible for users to experience, at first hand, the advantages of a fuel-cell drive system over alternative drive technologies. 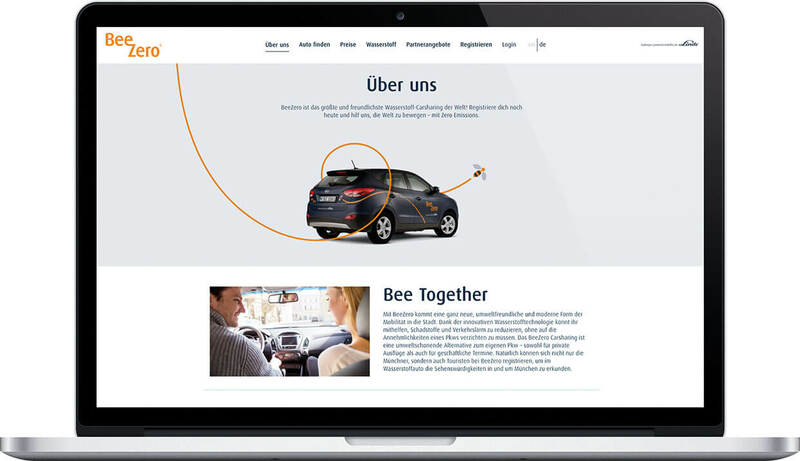 Sustainability of the concept: the aim was to establish the car-sharing service in Munich as a long-term, stand-alone mobility offering, not just as a short-lived campaign, which meant that a distinct value proposition had to be formulated for potential users. 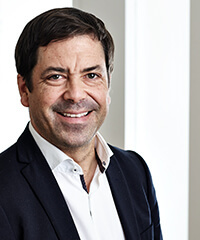 Innovative technology: The development of the fuel-cell technology is still in its infancy – the limitations for the business design are substantial – in particular as regards the choice of vehicles and the refueling infrastructure. 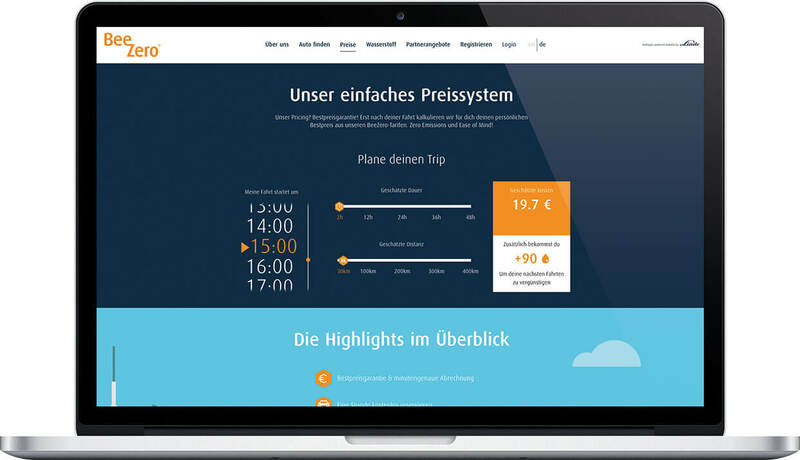 Stakeholder management: BeeZero is a new urban mobility concept for Munich, making it necessary to develop a clear strategy for engaging Munich’s administrative and political decision-makers in the project. Simultaneous implementation: because the client had decided on summer 2016 to launch BeeZero, the first steps of the implementation phase, i.e. supplier tenders, had to be taken even during the concept-design phase. Team: the project required a team capable of quickly producing and implementing results. Consequently, a team was set up, which was composed of strategy specialists, urban-mobility experts (Civity Management Consultants), and car-sharing pioneers (Michael Ohr of ZebraMobil) with relevant experience as entrepreneurs. Analytics: Because of the special features of the technology, and budget constraints, it was mission critical to formulate the business design with great precision. This was particularly true for modeling demand, because the data needed for the so-called “zone model” was not available ad hoc, and had to be specifically collected with a proprietary method. Heart and soul: founding a start-up calls for a lot of commitment, flexibility, and motivation from the entrepreneurs and consultants alike. Each and every member of the team was fully dedicated to the client’s goal, and eagerly anticipated the market launch of this innovative service. 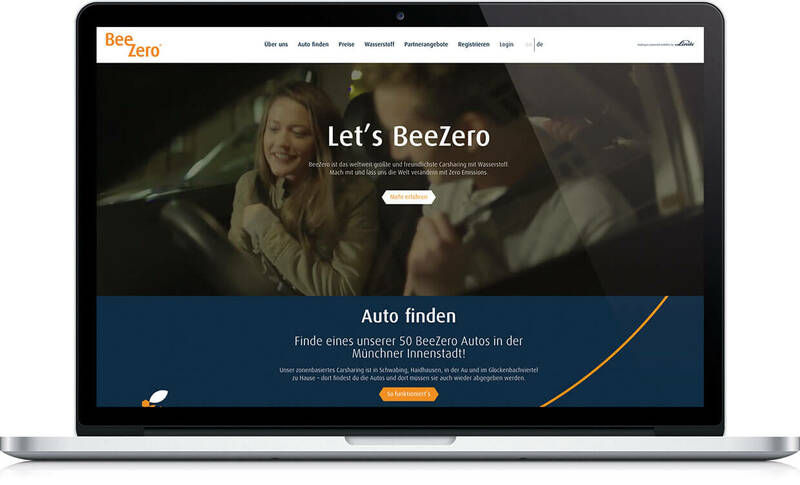 The BeeZero car-sharing concept (www.beezero.com) is optimally geared to the requirements of the citizens of Munich, and gives users the opportunity to travel longer distances, e.g. for outings and weekend trips, with zero emissions. The extensive support package guarantees an excellent customer experience. In April, 2016, BeeZero was presented to the public and, in August, its fuel-cell cars took to the road for the first time. Today, BeeZero already has more than 2,000 registered users.